The siphon tubes are intended to protect the instruments from steam or hot fluids, condensing the steam and decreasing the fluid temperature, due to its trumpet form. Fully stainless steel AISI-316 made. Nominal pressure 100 bar at 120ºC. Max. operating temperature 400ºC. 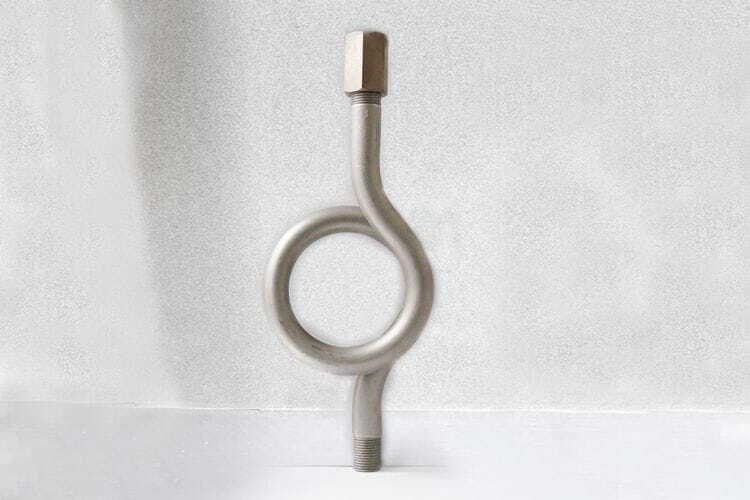 Available threads ½" and ¼" BSP M-F. Special adaptors and forms are available, such as U-form.